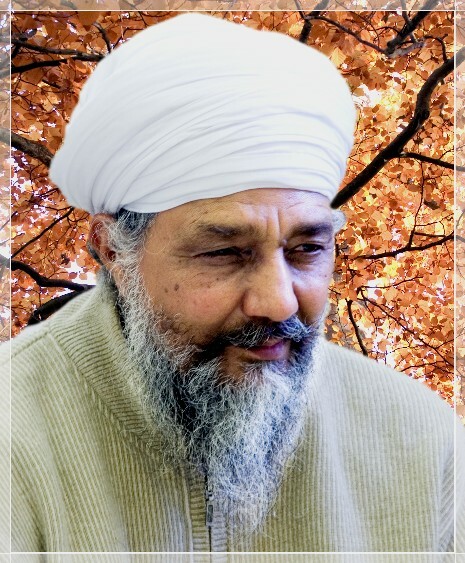 Listen to the 17 talks by Pandit Harbhajan Singh Ji. Each talk is 1 hour long. In the British winter of 2007, Pandit Harbhajan Singh ji did katha at Namdhari Sikh Sangat Southall. Pandit ji is considered as one of the best among his contemporaries in Vedic and Namdhari knowledge. His immense down-to-earth style of delivery is an instant hit with his audience. His perception, learning and reasoning make him one of the best Namdhari jathedars.